Method for Classify and Predict. 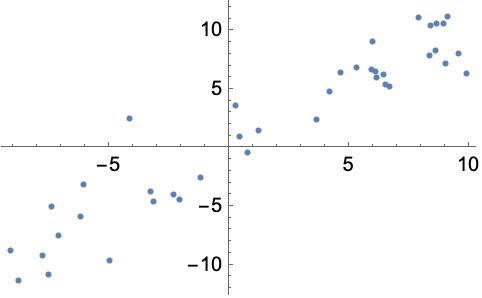 Infers the class or value of a new example by analyzing its nearest neighbors in the feature space. 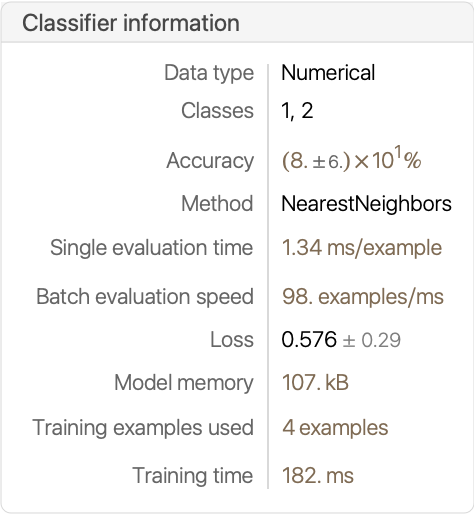 Nearest neighbors is a type of instance-based learning. In its simplest form, it picks the commonest class or averages the values among the k nearest neighbors.